The Sony XB950N1 wireless headphones are a serious competitor for Bose's QuietComfort series, but when Amazon runs deals like these, there could only be one winner. If you're in the market for a pair of decent wireless headphones, Sony's XB950N1 headset is now on sale at Amazon for more than half off. Until the end of the day, Sony's wireless noise-canceling headphones are available for purchase for just $113, although they usually sell for $250. These are high-quality headphones that come with Bluetooth and NFC (Near Field Communication) support and a huge 22 hours of battery life. They also feature extra bass, which enhances all low-end frequencies, just don't forget to enable it from the dedicated button if you buy them. You can also take calls wirelessly by simply pressing the phone button on the earpiece to accept incoming calls. Your music playback will resume as soon as the call is completed. Since the headphones come with a large battery, it will take around 7 hours to fully charge it. 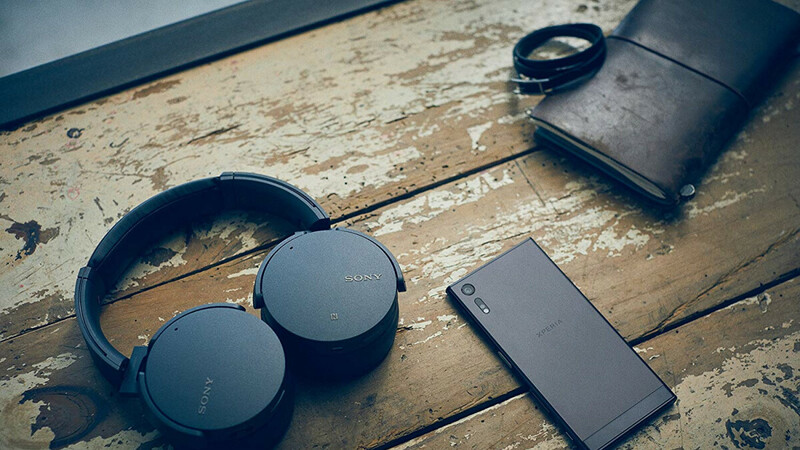 Finally, owners can further optimize the sound settings with the Sony Headphones Connect app, which must be installed on the smartphone. The noise cancelling is ok it's not like the Bose headphones. If you have to choose between the noise cancelling variant or without your not losing out on much tbh. The QuietComfort series is comparable to the XM2/XM3, but not this. This is pretty low down the ladder afaik. Plus, 7 hours to charge ? WTF?